professionals, organizations, and individuals in pursuit of a healthier, fitter and more productive life. his keynote as part of the Empowerment of patients and health consumers section. decisions thanks to a better understanding of their own stress and recovery. 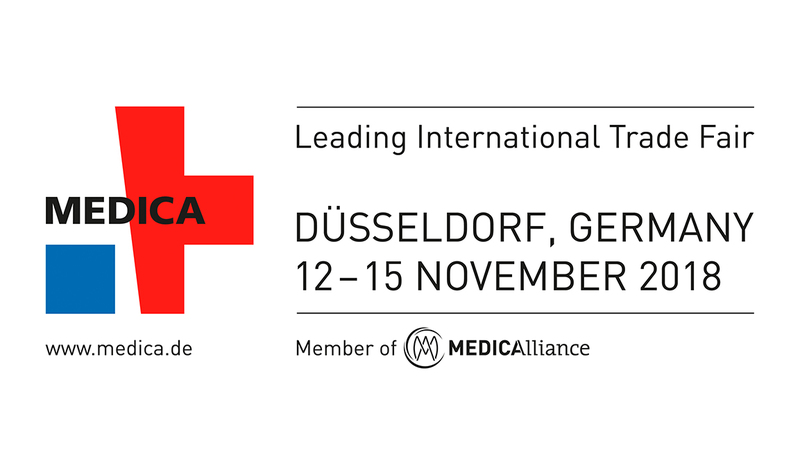 Wearable Technologies Show 2018 MEDICA in Düsseldorf is held at the Düsseldorf Exhibition Centre. If you would like to schedule a meeting with Firstbeat at this event, please contact Cecilia Weinmann via cecilia.weinmann@firstbeat.com or +49 1523 7709 736.